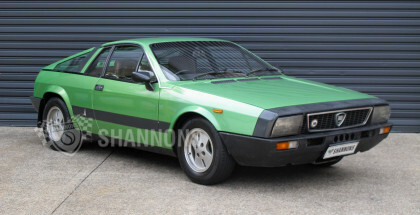 After reporting on the auction of a 1977 Lancia Montecarlo back in September last year, they have gone and done it again. 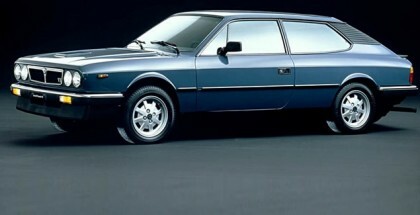 This time it is a 1978 model which means its another rare Series 1 example. 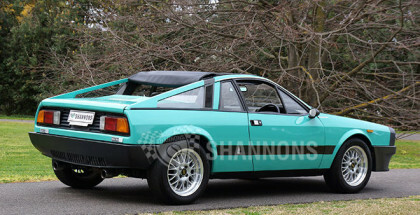 We went along to the RACQ Motorfest at Eagle Farm in Brisbane to see what Italian car delights we could find. 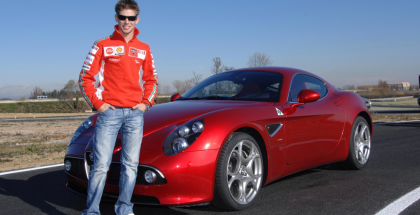 Italian cars – when it all began.